The Nagorno-Karabakh conflict can be resolved only by preserving the territorial integrity of Azerbaijan, said Ramiz Mehtiyev, Azerbaijani Presidential Administration head, at the first Azerbaijani-Russian Civil Forum today. 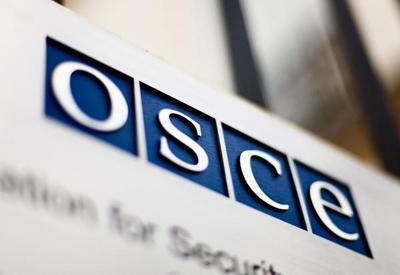 "The Foreign Ministers of Azerbaijan and Armenia signed a joint document at the OSCE Ministerial Council Meeting in Athens," he said. "Signing this document, for the first time Armenia recognized that the solution to the Nagorno-Karabakh conflict is possible only within the territorial integrity of Azerbaijan." 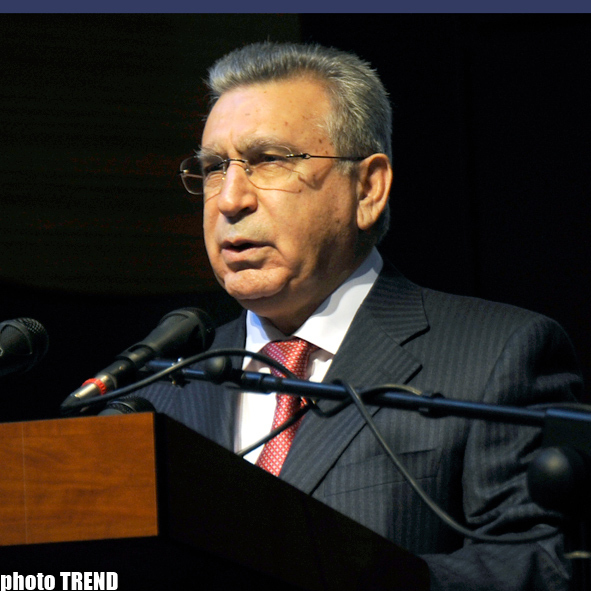 According to Mehdiyev, the forum could not bypass such a mandatory issue as the Nagorno-Karabakh conflict. "Azerbaijan's territorial integrity is recognized by all world powers. I want to take this opportunity to ask journalists participating in this event to literate covering this complicated conflict. 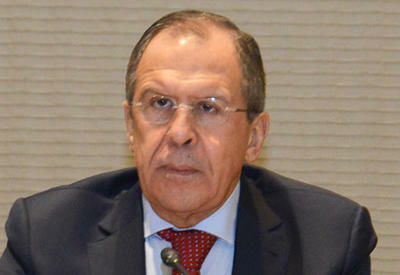 The situation with the media coverage of the conflict must change," he added. "Azerbaijan said a firm 'No!' to the Soviet totalitarianism exactly 20 years ago on Jan. 20, 1990," he said. In that fateful January, under Soviet President Mikhail Gorbachev's order, the Soviet authorities sent a large contingent of the Soviet army to Azerbaijan. The contingent was composed of reservists of Armenian origin from the Northern Caucasus. This operation was accompanied by unprecedented brutality against the civilian population, he added. "But for some reason Gorbachev did not sent troops to Yerevan in 1988-90, when the aggressively-minded group of Armenians forcibly expelled Azerbaijanis, including the elderly, women and children, from their historic lands, accompanying it all the numerous brutal murders," he said. "When a group of mad ripped open pregnant women, raped and rioted, the Soviet media was silent about it."